Home • BRUMMS QUALITY WINES, INC.
Fine wine in a tropical climate – it’s a tricky combination of several challenges, particularly evident during both transportation and storage. 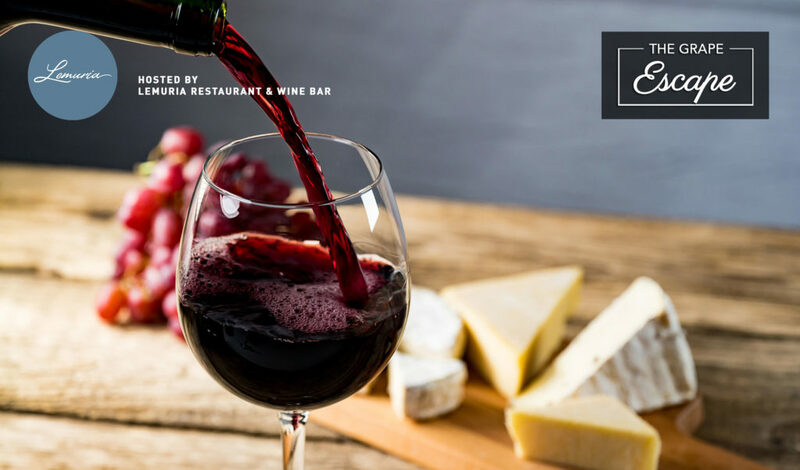 Our very own Brumms Quality Wines, Inc. however, has over three decades of expertise in delivering wine in a pristine condition, whether it’s to a restaurant or customer’s doorstep. Our 50 square meter cellar dates back to the early ‘90s when it was one of the first of its kind in the country. Controlled at a constant 18-20 degrees Celsius all bottles are stored in traditional metal bins. The diversity of wines on offer is both staggering and far reaching. German Rieslings from entry level to Grand Crus come strong with labels of world class winemakers the likes of Gunderloch, Schloss Lieser and Bassermann Jordan. Certified organic wines from Austria are well represented by reputable winemakers like Loimer and Gernot Heinrich. Business hours are Tuesday to Sunday 11:00 AM – 9:30 PM or by appointment ONLY.